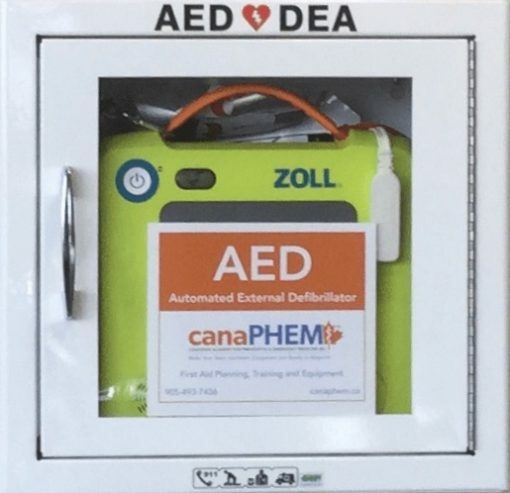 Keep your AED safe, secure and easily accessible in the Alarmed Surface Mounted AED Cabinet. Keep your AED safe, secure and easily accessible in the Alarmed Surface Mounted AED Cabinet. 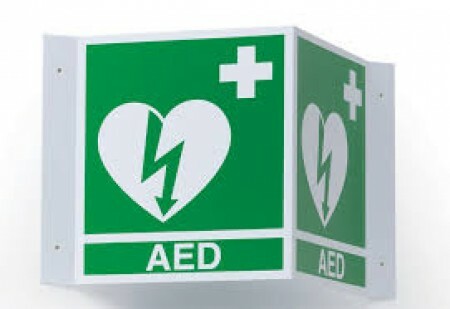 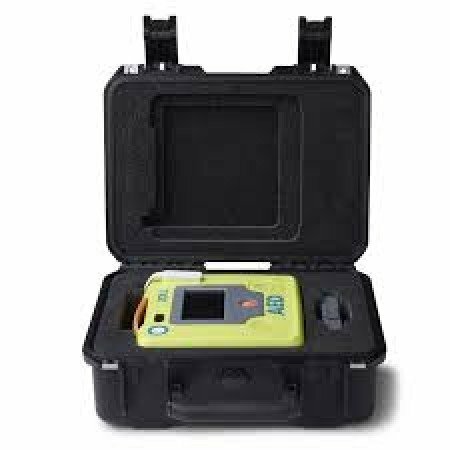 Holds the Zoll AED 3, Zoll AED Plus, most Phillips, Defibtech and Stryker AED’s.